As a beauty blogger, I’ve heard a ton about Nerium over the last few years but had no idea just how successful this company has become in a such a short amount of time. 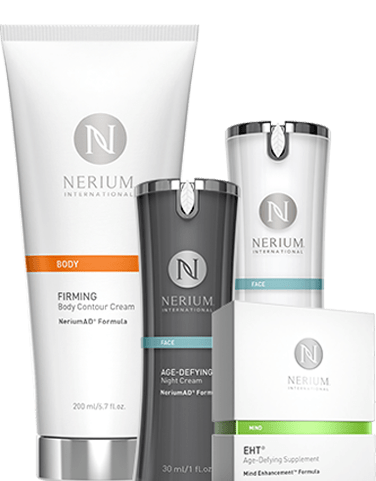 In the last 5 years, Nerium has arguably become one of the biggest skincare brands on the market, with sales reaching a staggering $200 million annually in revenue, the buyers have spoken, and the buyers love. I’ve often been hit up on Linked in by Women selling Nerium, but until I try it for myself, I haven’t yet jumped on board, and certainly not to sell it (which is usually why I’m contacted) but I may be missing the boat. According to MlmCompanies.org, there can be some pretty awesome perks from selling this innovative skincare line, not to mention some pretty amazing profits. 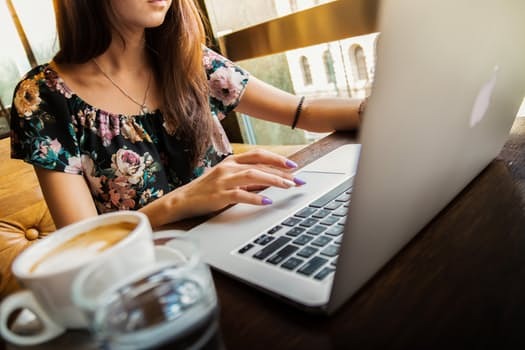 Have you had luck going into business for yourself or making some money online? Let me know in the comments below, I love hearing from you! Also, be sure to like MyStyleSpot on Youtube, and follow on Google Plus to stay up to date on all things blog-worthy!